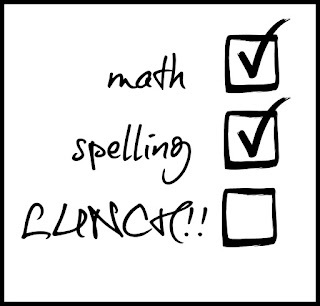 Back-to-School is right around the corner. A short corner for some of you. Thank heavens my corner is a little longer. Whatever the size of your corner, alas it is back to school time. Avert your kiddos eyes from this post if they are not ready to think about that yet. I don't want a mob of school aged kids wielding torches and pitchforks on my front lawn. 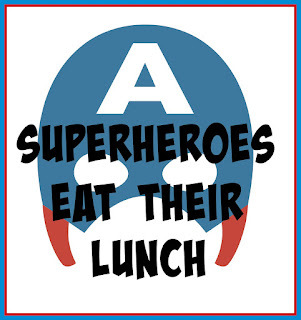 Back to school means lots of things, but one of the things that always stresses me out a little bit is school lunches. 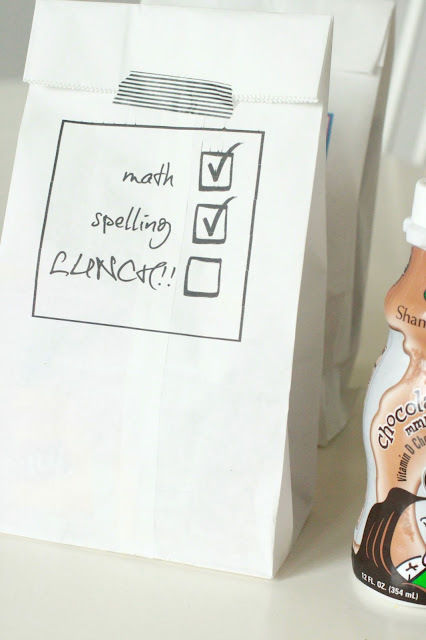 I pack 90% of the lunches my kids will have during the school year. My kids just prefer home lunches. So home lunches they get. I try to make lunches fun and to offer a bit of variety to what they might get. 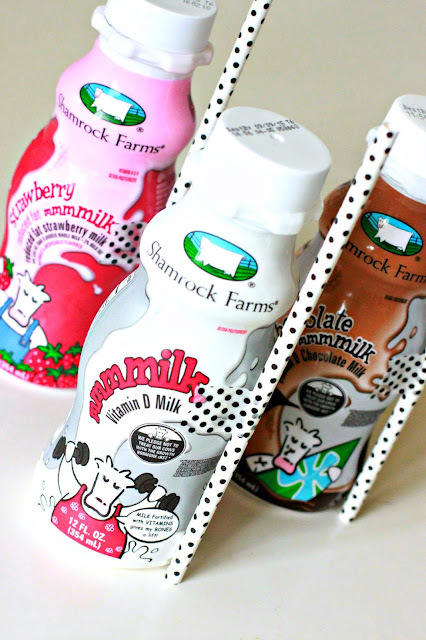 For this next school year, I am loving these individual milks from Shamrock Farms available at select Walmarts nationwide. The summer price on these milks is $1. A buck! That is great for lunch on the go now and it is a great price to add some variety to a school lunch with a fun a nutritious drink. 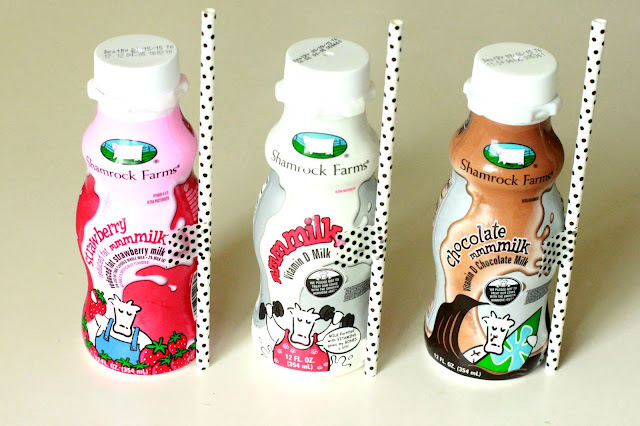 The fact that Shamrock Farms mmmmilk has 2% strawberry, whole white, and 2% or whole chocolate milk just make the find even better. 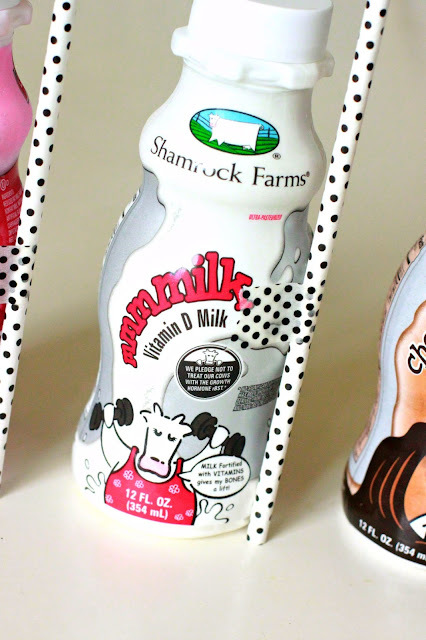 Shamrock Farms milks are pure, fresh, nutritious, and have no added hormones. Plus how cute are these bottles? 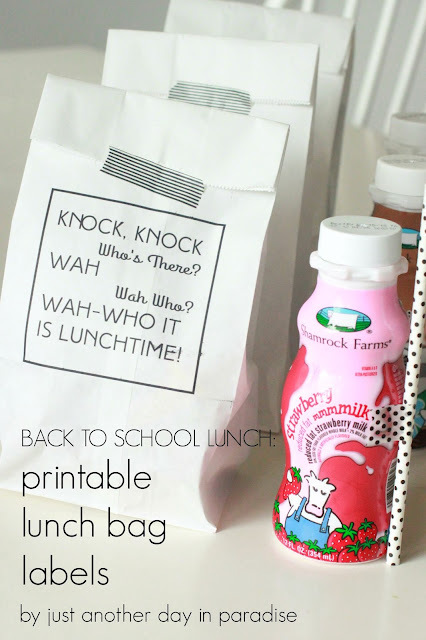 I wanted to match how cute and fun these milks were by creating a fun lunch sack printable. 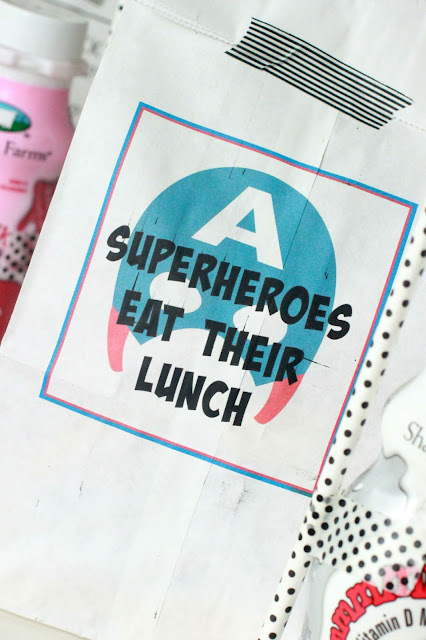 I love printing on lunch sacks and, once you get the hang of it, it is really addicting. 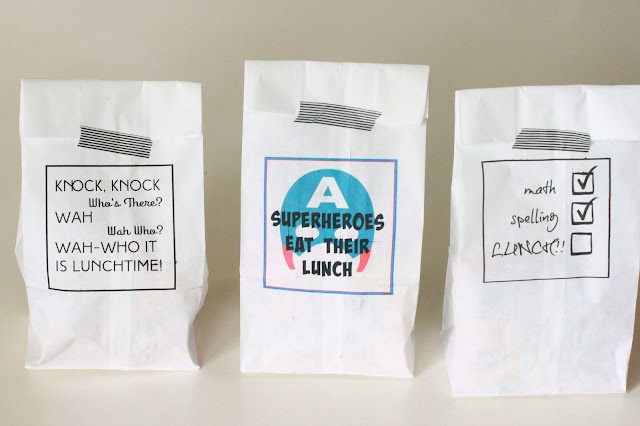 My kids won't have a lunch like this everyday, but on special occasions, like the first day of school, these lunch sacks are fun. I created a few images and I am making them available for you to use. I have given a tutorial on how to print on a lunch sack HERE. There is a little trial and error involved since every printer is different. You need to save the images below to your computer as a JPEG. Insert the image into a Word type document. Adjust the size, and flip the image upside down. Move the image on the page to where you want it. Once you figure out your printer, the possibilities are endless. 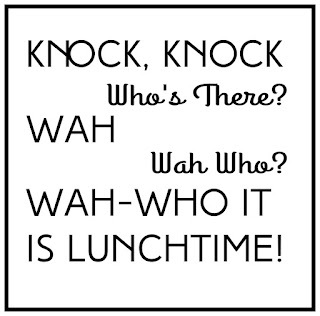 Lunch can be fun forever more. 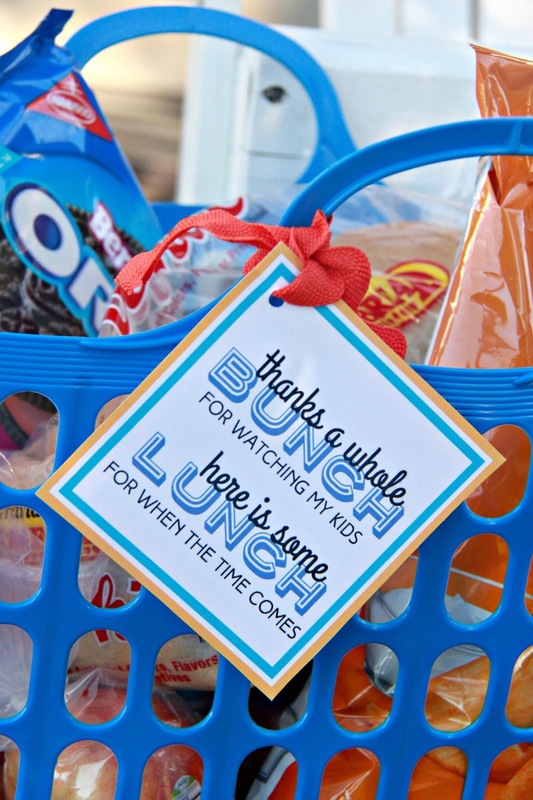 Or at least on days you need to send a little extra love in their school lunch. Like on the first day back to school. That first day can be rough sometimes. Nothing a cute lunch sack and some yummy milk can't fix. We really love this milk. My boys just drink it right down with giant happy grins on their faces. Shamrock Farms milk is a great addition to our local Walmart. I totally think you will love it too. To celebrate the expanded distribution, Shamrock Farms is launching Roxie's Ultimate Back-To-School Sweepstakes. One lucky winner will receive nearly $5000 in gift cards to stock up on back-to-school supplies, groceries, and a new wardrobe. You can enter HERE. They also have great collection of nutritious and protein-packed recipes that pair perfectly with these yummy milks. Some of Roxie's Midday Menu recipes are even perfect to go in a fun an healthy school lunch. Check out the Banana Rolls, the Fruit Kabobs, and the No Bake Energy Bites. 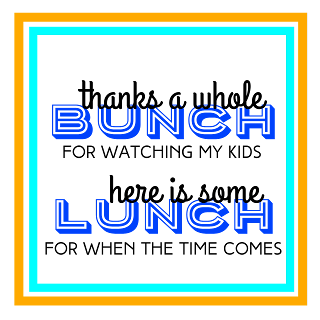 Tell me, "What do you like to pack in your child's lunchbox?” Each comment will automatically be entered to win a $100 Walmart gift card. This giveaway is open to US Residents age 18 or older (or nineteen (19) years of age or older in Alabama and Nebraska). 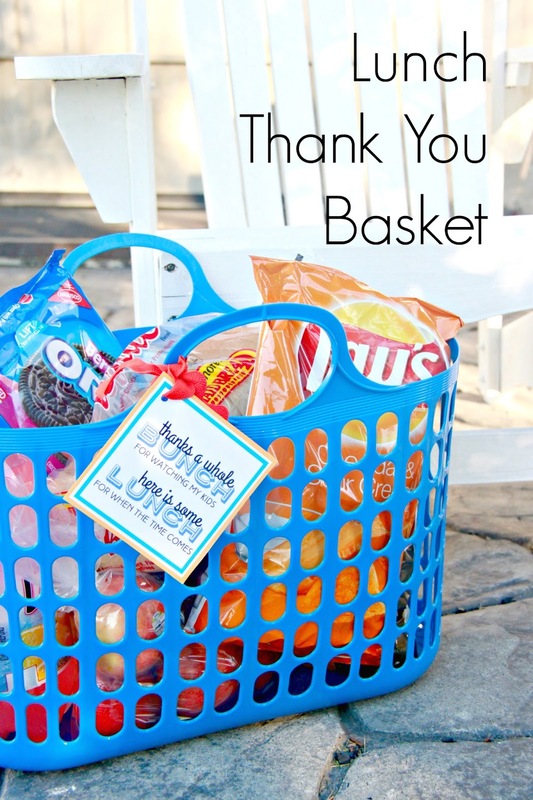 Winners will be selected via random draw, and will be notified by e-mail. The notification email will come directly from BlogHer via the sweeps@blogher.com email address. You will have 2 business days to respond; otherwise a new winner will be selected. This sweepstakes runs from 7/27/15 – 9/4/15.